Below you’ll find a rating and a brief paragraph about each of the 20 books I’ve read so far in 2019. My hope is that something will spark your interest and these reviews, as well as the others I’ve shared, will be a resource to you in your own reading journey! Don’t hesitate to comment below after you read one of them—I would love to hear your thoughts too. 1. 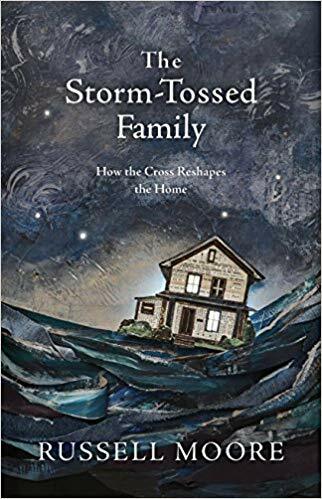 The Storm-Tossed Family: How the Gospel Reshapes the Home by Russell Moore - 5 stars - This books reads a bit like personal memoir and a lot like an application of the gospel to all areas of the family. And by all areas I mean: a Biblical view of how God intends families to function, the cultural view of the family, spiritual warfare in the family, the breakdown of the family and marriage, redeeming divorce, dealing with the elderly in our families, and more. Moore applies the gospel of grace to the whole gamut—both philosophical issues and practical ones too. 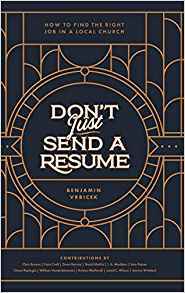 It is one I will be referring to frequently for personal use, writing, and counseling. I think it’s a must read for anyone who wants to understand God’s purposes and place for the family and how to overcome brokenness in your own family’s story. 2. 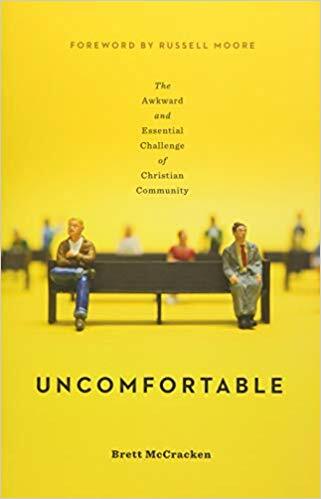 Uncomfortable: The Awkward and Essential Challenge of Christian Community by Brett McCracken - 5 stars - I loved this book and I seriously wish my whole church and your whole church would read it. 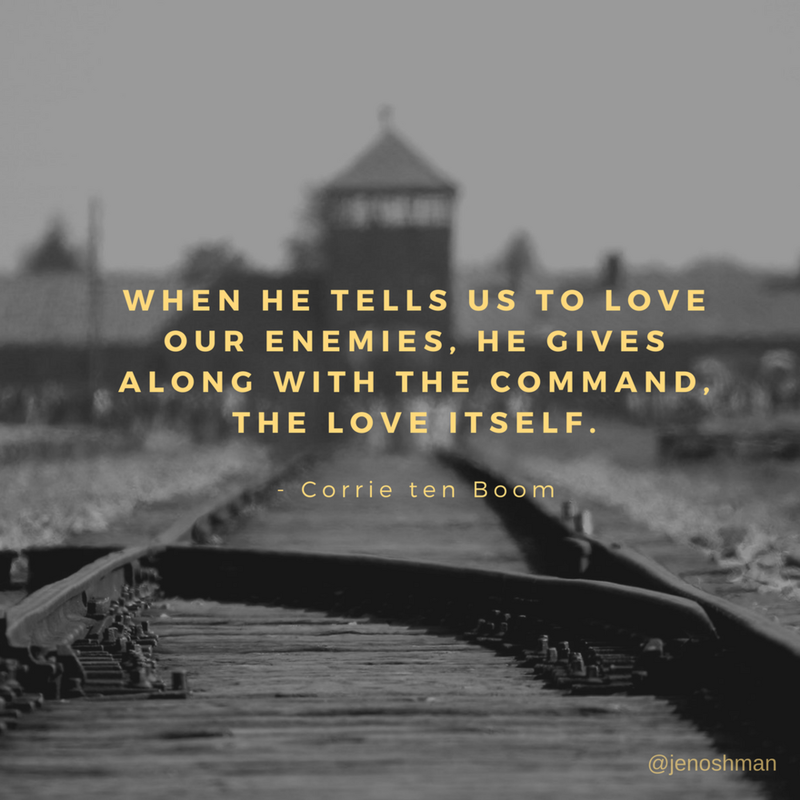 It’s a call to embrace the discomfort of our faith, the discomfort of life in our imperfect churches, and the discomfort in our (hopefully, in some way) diverse communities. Full of solid truth, this book will encourage and equip you to stay committed to your local church that is committed to Christ. 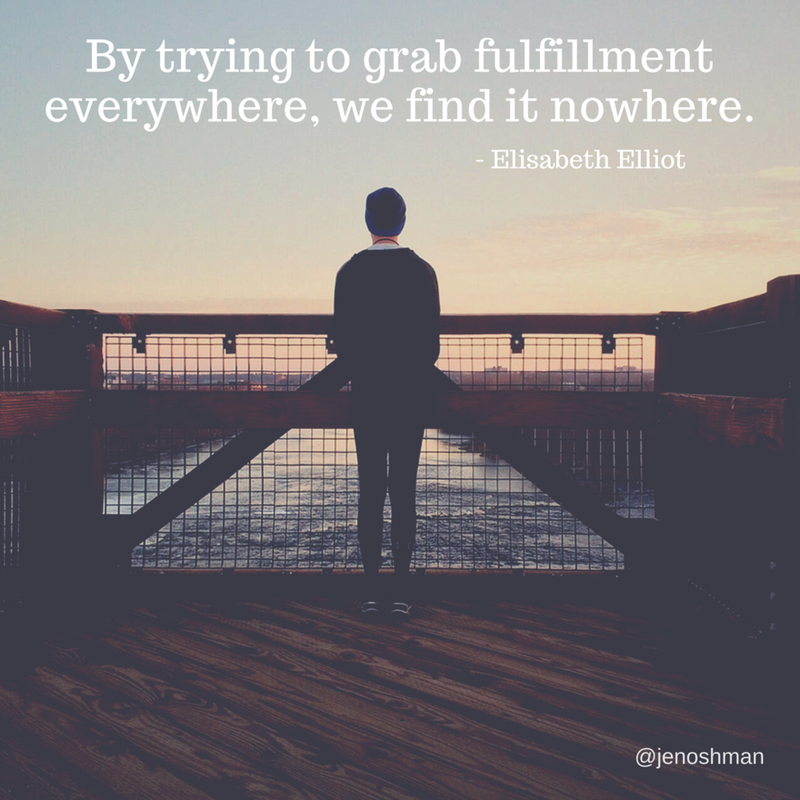 It’s the opposite of seeker-sensitivity and a call to greater depth and higher joy in the gospel and God’s glory. 3. God of Covenant: A Study of Genesis 12-50 by Jen Wilkin - 5 stars - My women’s Bible study just finished this 10-week study and we so enjoyed it. 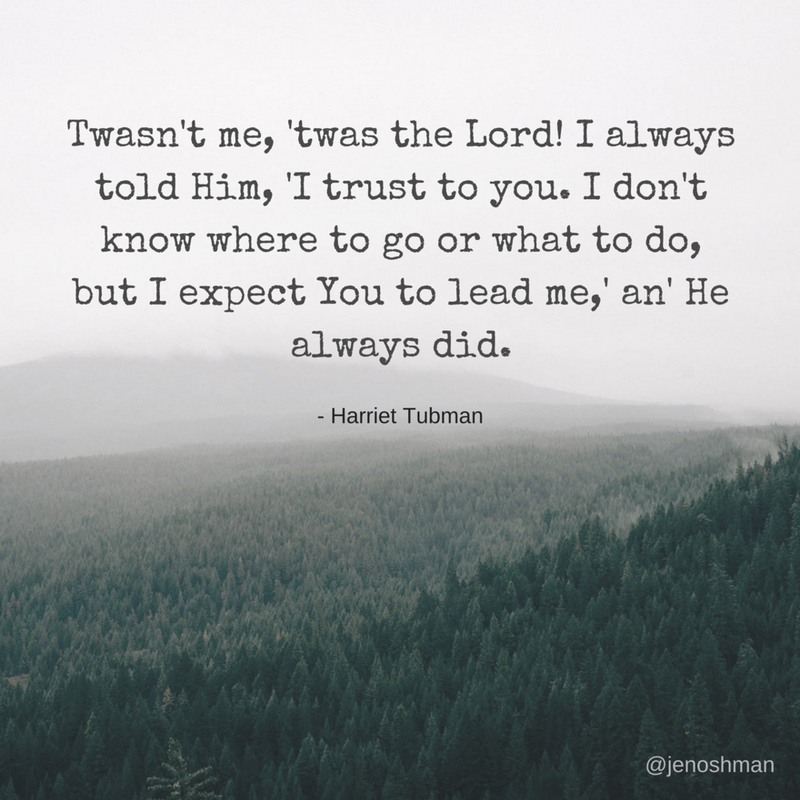 I came away with a renewed sense of awe in God’s grace and mercy and faithfulness. 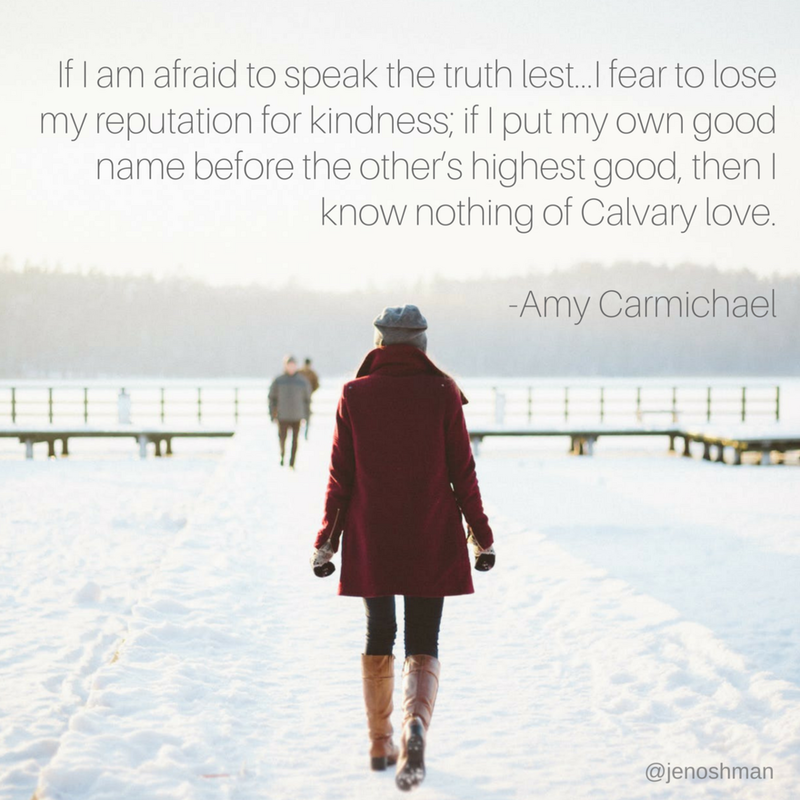 Our group consisted of brand new believers and women who have been walking with the Lord for decades and each participant had her fair share of “aha” moments each week. Wilkin is a wise and winsome teacher. She does not do the hard work and homework for you, but leads each student to study the text for herself. The weekly DVD sessions were so helpful and enlightening in areas that stumped me during homework. It really is a solid choice for any group of women wanting to know more about God and his faithfulness in ancient history, as well as now. 4. 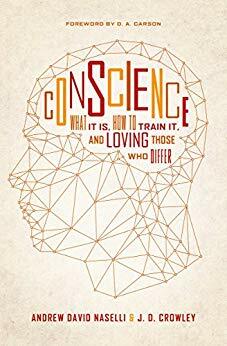 Conscience: What is It, How to Train It, and Loving Those Who Differ by Andrew David Naselli and J.D. Crowely - 5 stars - This was a great read. I would love to see everyone in my church read it, as we do indeed have a wide spectrum of conscience convictions on a wide variety of issues in our body. I was challenged and encouraged as I read. 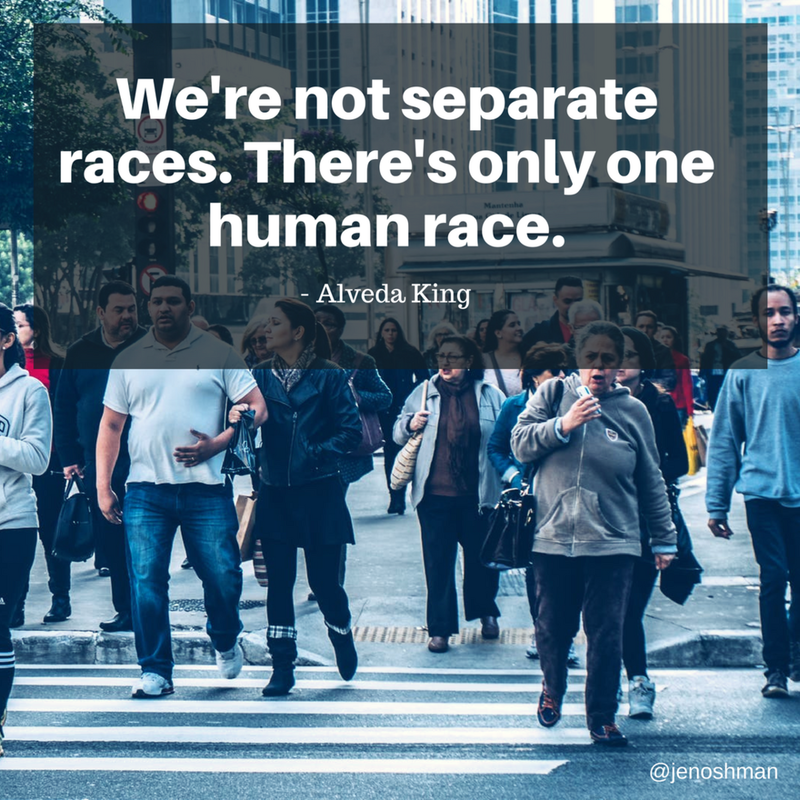 This is an important read for Christians in the midst of our divisive cultural climate. 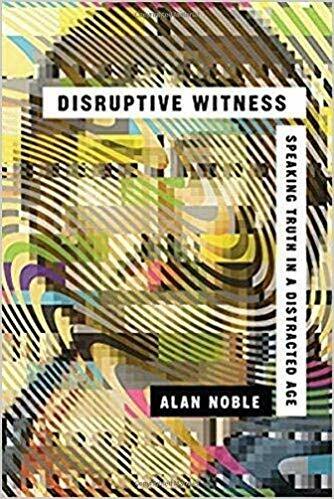 I also found it instructive as someone who has lived cross-culturally—if you’re serving outside of your own cultural context, this book will bless you. 5. 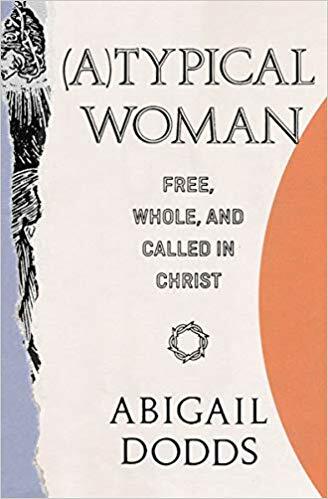 (A)Typical Woman: Free, Whole, and Called in Christ by Abigail Dodds - 5 stars - This is a substantial read. Dodds writes with the clarity and conviction that her message requires. 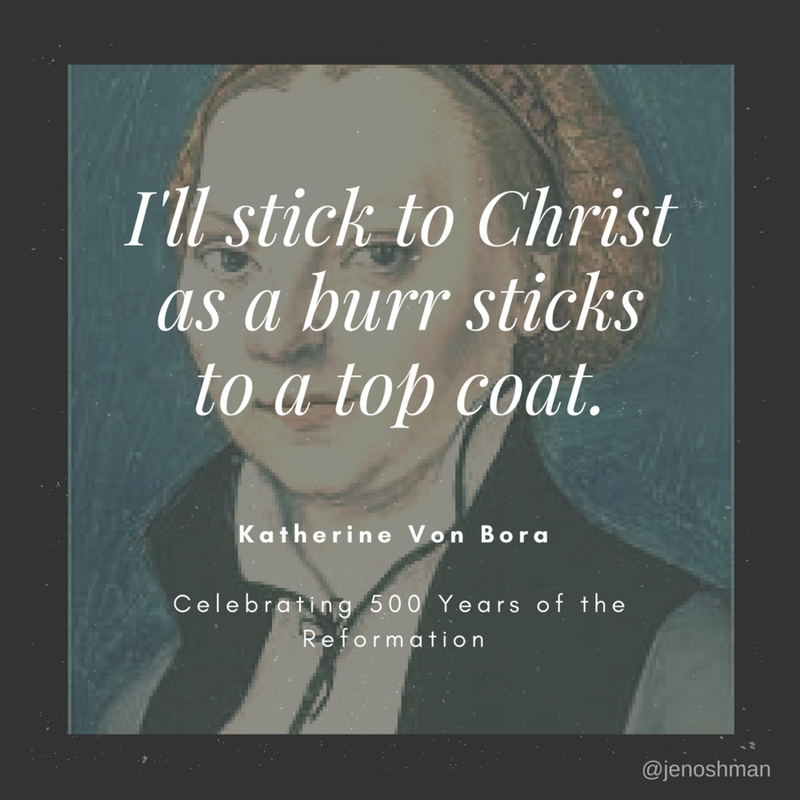 She examines themes of womanhood through the lens of scripture and our identity in Christ. 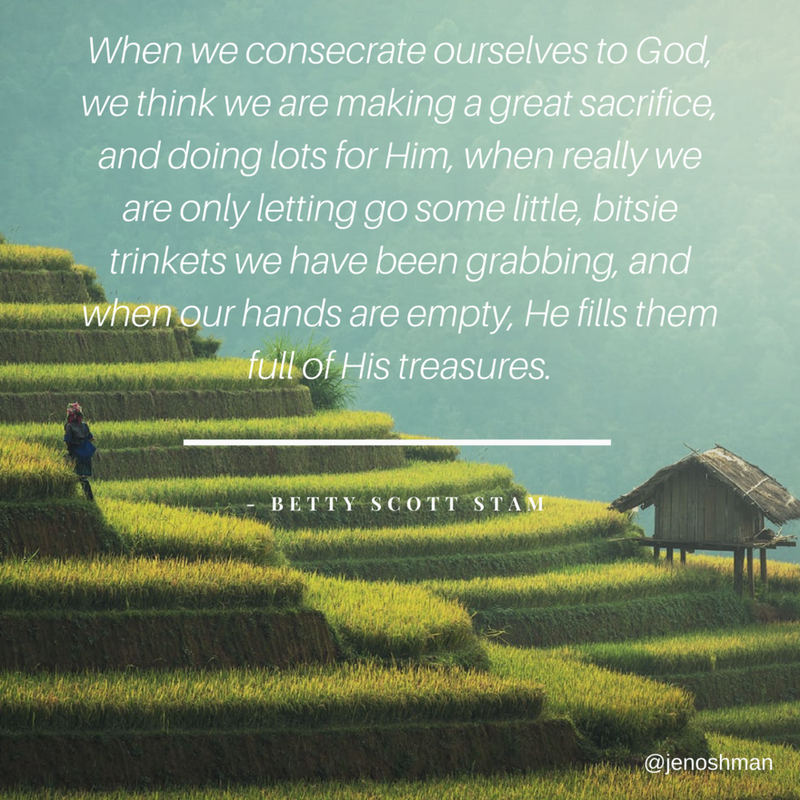 She provides solid Biblical foundation for understanding who we are, in light of the God who made us, how we might serve and honor him in the various roles he has placed us, and how we might walk in strength and confidence in light of these truths. I love Dodds’ strong writing and strong message. It’s counter-cultural and counter-intuitive and right on. 7. Your Future Self Will Thank You: Secrets to Self-Control from the Bible and Brain Science (A Guide for Sinners, Quitters, and Procrastinators) by Drew Dyck - 5 stars - I appreciated so much about this book. I felt like I could relate to Dyck on every page. How often my husband and I discuss the intersection of will power and abiding in Christ in the area of self-control. Dyck is hilarious and real life, but also offers up scientific and scriptural substance to help the reader really grapple with bad habits, addictions, and areas in need of God’s intervention. 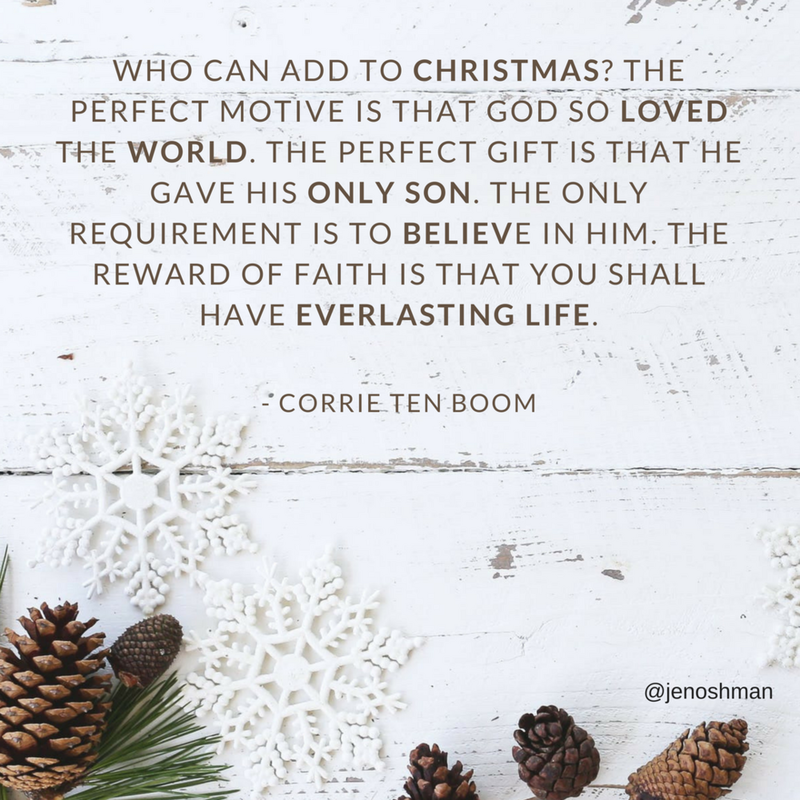 Most of all, I really appreciated his commitment to grace and rooting ourselves in Christ—his proclamation that our help comes from the Lord (but a Lord who gives us will power and a way out of temptation!) is spot on. It’s truly thought-provoking and helpful. And now my 15 year old is reading it and using it as the primary text for her next research paper in school. 8. Praying Together: The Priority and Privilege of Prayer: In Our Homes, Communities, and Churches by Megan Hill - 5 stars - I already reviewed this book here. I loved it and it provoked me to pray more and to be grateful for all the people with whom and for whom I pray. 9. Finding Holy in the Suburbs: Living Faithfully in the Land of Too Much by Ashley Hales - 5 stars - I already reviewed this book here. I really enjoyed it, appreciated the author’s perspective, and encourage anyone else dwelling in the suburbs to read it. 11. 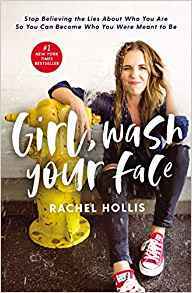 Girl, Wash Your Face: Stop Believing the Lies About Who You Are so You Can Become Who You Were Meant to Be by Rachel Hollis - 1 star - read this helpful review. 12. 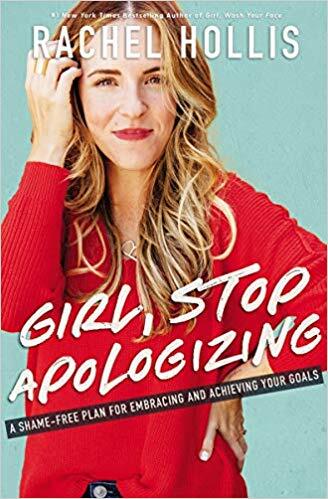 Girl, Stop Apologizing: A Shame-Free Plan for Embracing and Achieving Your Goals by Rachel Hollis - 1 star - I reviewed this book here. 13. 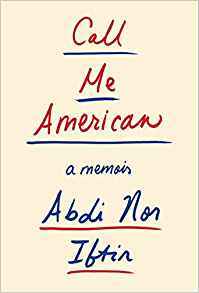 Call Me American: A Memoir by Abdi Nor Iftin - 5 stars - I could not put this book down. I think I read it in 24 hours. Iftin tells his story of growing up in war-torn Somalia and his perilous immigration to the United States. His personal story is riveting, devastating, heroic, and sheds important insight on the plight of today’s immigrants. 14. Let Justice Roll Down by John Perkins - 5 stars - Perkins is a hero of mine. I read this book about 20 years ago and was so edified when I read it again. Perkins tells his story, which is heart-wrenching and moved me to tears more than once. But he also tells of God’s work in him and through him and around him. His story is one of transformation and ultimately hope—hope in the God who can bring healing, reconciliation, and restoration to the most broken places. A must read for all Americans. 15. 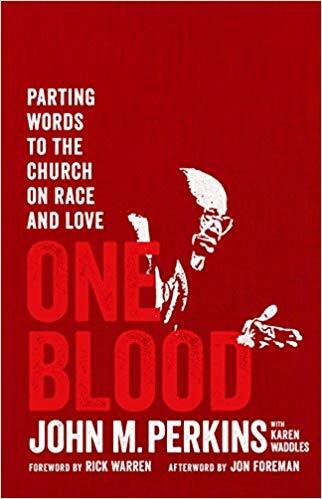 One Blood: Parting Words to the Church on Race and Love by John Perkins - 5 stars - I read this immediately after Let Justice Roll Down. The chapters really felt like the parting words of a wise and kind man who has been through much and found his God faithful and able. His call to today’s Christians to be bridge-crossers is compelling, biblical, and prophetic. Another must read for American Christians. 16. Beneath a Scarlet Sky: A Novel by Mark Sullivan - 5 stars - This was another book I couldn’t put down and read within about 24 hours. A captivating (and mostly true) story of a young Italian man who finds himself in the thick of the Nazi forces in World War II. Beautiful writing. Compelling story. A perfect vacation read—not fluff, totally engaging, well written, riveting history. 17. 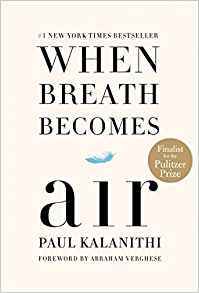 When Breath Becomes Air by Paul Kalanithi - 5 stars - This memoir was written by the author as he approached death caused by lung cancer at the age of 36. Kalanithi was on the verge of being a fully trained neurosurgeon, had put in the years of research and practice, and was diagnosed in his final year of training. As he left the operating room he began to pen his story and ask important, existential questions about life and death. 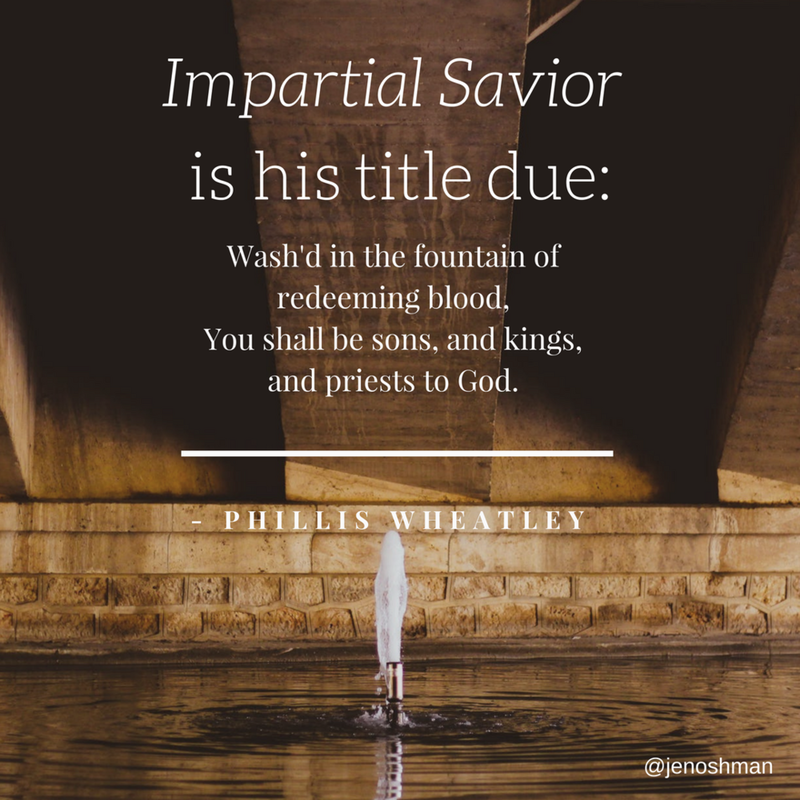 The book is warm, moving, profound, and ultimately rests in a Biblical worldview. It was truly edifying to read. 18. A Confederacy of Dunces by John Kennedy Toole - 2 stars - I wanted to love this book! I really did. I had such high hopes. It’s one of Russell Moore’s favorites and he is someone I deeply admire. Plus my husband and a good friend have re-read this book multiple times. This book taught me that I cannot enjoy the absurd. I readily admit the problem is likely with me, not the book. Kennedy Toole is a terrific writer. The scenes and humor and the weaving of the story are impressive. It’s just…absurd and apparently I can’t handle that. 19. Surprise Me: A Novel by Sophie Kinsella - 1.5 stars - Light-hearted, sometimes funny, and ultimately marriage-elevating, which I appreciate. 20. The Hidden Treasure of Glaston by Eleanore M. Jewett - 4 star - A good historical fiction read for England in the 1100s. It’s the second time I’ve read this book aloud to my kids and it captivated the second time around too. A Newberry Honor Winner.